On October 28th, 2017 the residents of Prince George are going to be asked to vote yes or no on a referendum to replace the fours seasons pool and Fire Hall # 1. Students who have been a resident of British Columbia for more than six months and been in Prince George for 30 days are eligible to vote in this election. The referendum is for the City of Prince George to borrow a little over $50 million, effectively increasing the property taxes in Prince George. The City of Prince George is promoting a yes vote in this referendum, and most of the public conversation has focused on an affirmative vote in the referendum. Some residents have expressed concern about the amount of money being borrowed, though it is clear when speaking to people they see the value in replacing both buildings. Most of the information on this page comes directly from the City's website if you want more information go to the City of Prince George Website. 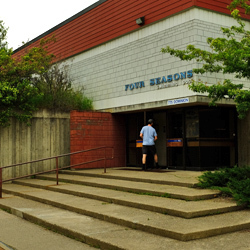 "Located across Dominion Street from Fire Hall #1, the Four Seasons Leisure Pool is nearly 50 years old. Built in 1970, it is one of the City’s two civic pools and provides nearly 80 per cent of the swimming lessons delivered in Prince George. The Four Seasons received more than 120,000 visits in 2016. Students at UNBC and CNC may not all be property owners; therefore, the impact of the referendum might not be felt by them for many years into the future. However, one of the more immediate implications of the referendum is the U-pass. Students pay $54 a semester towards the U-pass which gives students access to both of the pools in Prince George. If the referendum was to provide a no vote, the Four Seasons Pool might eventually close. That could mean that students who use the pool would have fewer options and an increase in user-ship of the Aquatic Centre at the bottom of the university hill. "Located next to City Hall at 7th and Dominion, the city’s main fire hall is more than 60 years old. 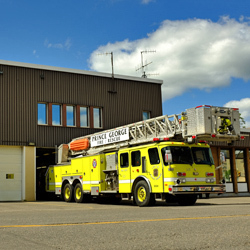 Council has received a Fire Underwriters Survey report, a Standards of Cover report, and a Condition and Functionality assessment that indicate Fire Hall #1 is no longer able to meet current standards as a fire and rescue facility, Emergency Operations Centre, and Fire Operations Communications Centre. 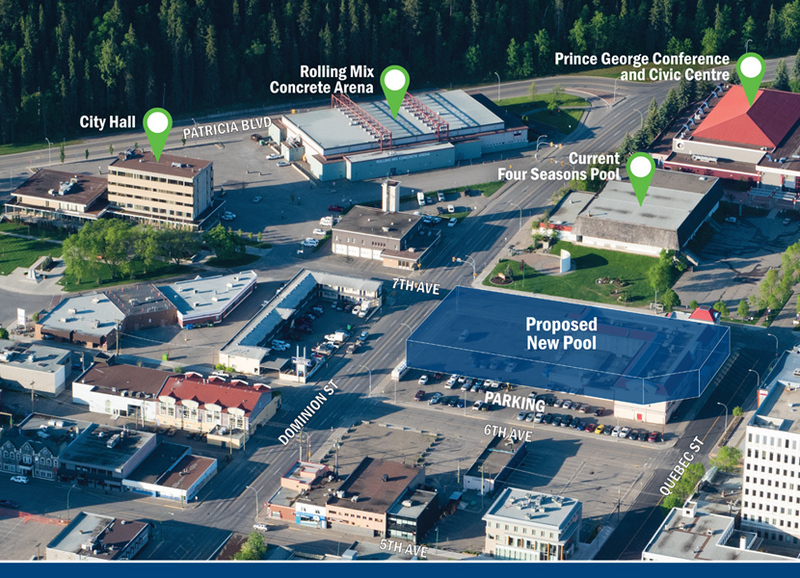 "A replacement for Fire Hall #1 is being proposed to enhance service to more of Prince George. The proposed site – which is owned by the City and would not require a land purchase – on the south side of Massey Drive near the intersection with Carney Street would increase by 50 per cent the area firefighters can reach within eight minutes compared to Fire Hall #1's current location. Research shows an eight-minute response time is critical for keeping fires contained to one room. After eight minutes, fires can spread into the rest of a structure, greatly increasing the risk of fatalities.